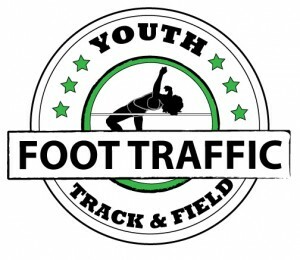 This week, we are going to Eugene and highlight a segment that is on the Taco Tuesday Twilight Trot course. 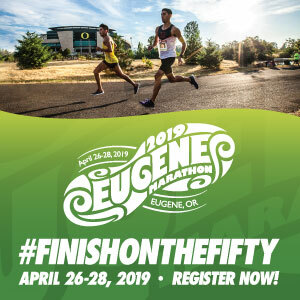 This is a monthly 5k series run from the Eclectic Edge offices in West Eugene, and all participants are treated to a beverage and a taco bar after the race. Registration is $25 for this evening race, which encourages each participant to run/walk their best time and has a friendly, welcoming tone. The next race is Tuesday, February 5. The other dates for 2019 are March 5, April 2, May 7, June 4, July 9, August 6, September 10, October 1, November 5, and December 3. The segment is called “Fern Ridge :: Bertelsen to Bailey Hill” and is 0.7 miles. It starts on the Fern Ridge bicycle path just east of Bertelsen and ends at Bailey Hill, which is the turnaround point for the Taco Tuesday Twilight Trot. The elevation gain is minor. As of today, this route has been run by 240 people and attempted a total of 749 times. Check it out, either as part of the Taco Tuesday series or just on a run next time you’re in the area!